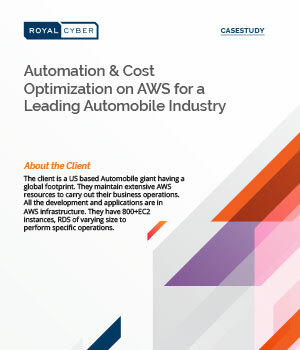 Introduction: Customer was running all operations on cloud and they were looking for automated cost optimization solution. Challenges: The client was finding it difficult to manage the resources manually. Also, the resource usage audit was very slow. Solution: We used serverless programming to automatically map and manage resources.